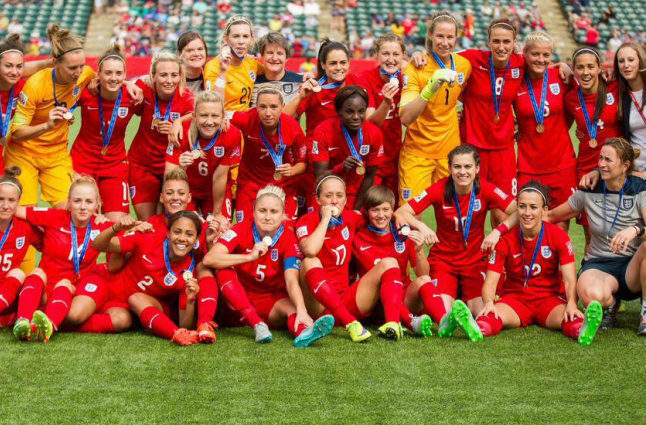 England Women celebrate their bronze medal finish at the World Cup. Credit @RTSoftware via Twitter. Upon the announcement of the vacancy of the England Women’s manager job, it seemed multiple high-ranking influencers may have placed their focus solely on finding a candidate possessing the necessary credentials to attain the position. With Mark Sampson, the most recent manager, boasting the status of the most successful leader of the side in history, his successor may be highly motivated to replicate, and ultimately surpass him, and to do so they may utilise the foundations already in place from England’s previous tournament glories. As such, whilst it may currently be a challenging situation for the national side, it may be a challenge the FA relish, with the new manager freshening up the side, and in turn increasing the quality at club level as players strive for a position amongst the squad. Prior to Sampson’s appointment, Hope Powell led England, with her consistent utilisation of traditional tactics, and her desire to create a stable core for her side ultimately enabling her to lead her country to 85 victories, often with a 100% win record throughout qualifiers. With Powell also becoming the first permanent England coach, and the first female to command the role, she also seemed to contribute in propelling women’s football to the forefront, and therefore the FA may have been striving to build upon the foundations already laid. With Sampson’s side achieving two consecutive tournament semi-final finishes, including a bronze medal at the World Cup, they may have achieved their goal. 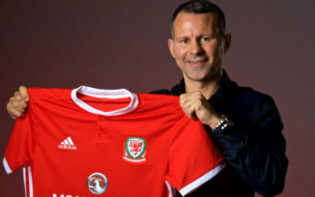 There seems to be a multitude of candidates possessing the required traits and capabilities to attain the job, and with the position perhaps at the pinnacle of the sport, due to international football often being broadcast on mainstream television and therefore gaining increased exposure in comparison to domestic competitions, attaining the role may be the crowning glory of a manager’s career. 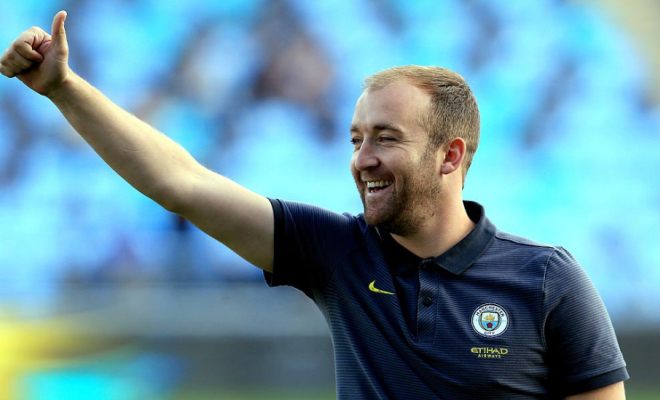 Manchester City boss Nick Cushing may be held in the best stead to attain the role, predominantly due to his record in both the league and FA Cup. Yet, whilst his expansive trophy cabinet may attain the plaudits, it may be more poignant to focus on his ability to integrate English players into the side, as with his Man City team already containing established England regulars, he may already understand, and know how to utilise, these players, enabling him to transition into international management. Manchester City manager Nick Cushing may attain the role. Credit @Tumblr.com. With these contenders having proven their abilities to succeed in the sport, the debate itself may provide further successes for the nation. Whilst it may naturally enable the national side to continue to contest at the pinnacle, and perhaps improve on their recent semi-final achievements, it may more importantly highlight the strength in depth the sport possesses, and the vast quality in the women’s game. With innovations at club level having already occurred, with consecutive FA Cup finals hosted at Wembley and an overhaul of the league system complete, the high prioritisation on the job may solely serve to elevate this innovation further, and with a key focal point on whether the candidate may be male or female, it may naturally suggest the FA might be providing equal opportunities for all, leading to an influx of fresh athletes entering the sport. With England’s next fixture occurring in a friendly with France in October, there seems to be ample time for the FA to analyse the current predicament, and ultimately decide upon Sampson’s successor. As one qualifier has been played thus far, there may also be multiple fixtures remaining for the new manager to both implement their philosophy and gain a consistent run of form, with these factors ultimately enabling the nation’s quest for World Cup glory to be increased. Therefore, whilst the England national team may be productively impacted, as they may now be driven down a fresh direction, and with the potential new philosophies perhaps paying dividends for the players, the sport itself may be superiorly impacted by the situation, as with the desire to draw the women’s game alongside their male counterparts intensifying, the debate may solely serve to enhance this quest. How may the next manager build upon Sampson’s foundations to ensure England achieve at the next World Cup?